Welcome to Children’s Dentistry & Orthodontics! Our pediatric dentists and orthodontists Mark S. Levin DDS, John I. Barney DDS, Michael F. Hasty DDS, MS, Scott H. Rosenblum DDS, MPH, and Brittany M. Wright, DDS provide a full scope of pediatric dentistry and orthodontic care, including Invisalign®, to children and teens throughout Virginia Beach and Chesapeake. As specialists in pediatric dentistry and orthodontics, we have the knowledge, training, and team to properly address your child’s pediatric dental and orthodontic needs in a warm and caring environment. 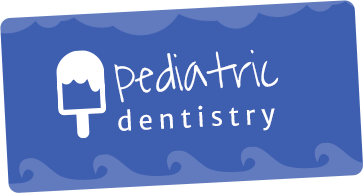 Our office has been providing the Tidewater area of Virginia Beach and Chesapeake with pediatric dental services for more than 40 years! Often, the most challenging part of your child's dental visit will be getting him or her to leave our office—it happens every day! It could be our gentle touch and special way with kids. 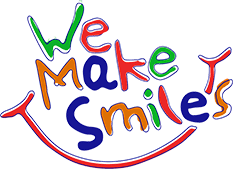 Our pediatric dentists and team love working with children and are specially trained to put them at ease. At Children's Dentistry & Orthodontics, your children not only learn how to care for their teeth for a lifetime; they also learn that going to the dentist can be fun! Orthodontics is the specialty of dentistry focused on the diagnosis and treatment of dental and associated facial irregularities. The results of orthodontic treatment can be dramatic: beautiful smiles, improved dental health, and an enhanced quality of life for your child. 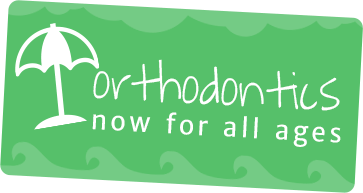 Our orthodontists, Dr. Barney and Dr. Wright, work with each other to provide comprehensive orthodontic care for our patients who require braces. We also specialize in treating orthodontic problems with Invisalign. We are the #1 provider of Invisalign Teen in the tri-state area. Start your child on the path to a lifetime of healthy, happy smiles. We have four offices throughout Virginia Beach and Chesapeake for your convenience: Kempsville, Thalia, Great Neck, and Chesapeake. Schedule an appointment today! "We love Dr Hasty and his staff!! My three kids have always felt very comfortable and at ease while having dental work done. 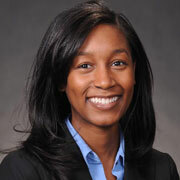 Dr Hasty Is professional, and knowledgeable and explains everything so that you understand what's going on. I highly recommend his practice!!" "Love these guysl My children love going to the dentist. I think that says it all. We're greeted as soon as we walk through the door, we never have to wait very long. They take all three of my children at once, and I can go back and sit with them. The staff is really friendly. They have toys for all ages of children. Their dental care is excellent. Just absolutely wonderful." 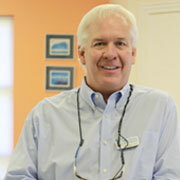 "I cannot say enough about Children's Dentistry and Orthodontics. The staff is wonderful! They continually make your children feel safe and loved while taking care of them. They are very attentive to your child's individual needs and keep you very informed about how they are caring for them. I highly recommend any of the wonderful dentists and their teams for your children. We will be a long time family of this practice!" "Awesome group! 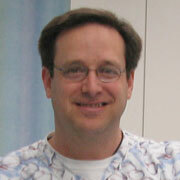 Dr. Levin is fantastic and made my son's first visit a breeze!" 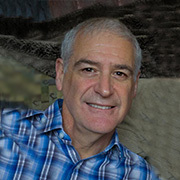 "Dr. Scott Rosenblum is an excellent dentist and a great person! He has been taking care of my handicapped son's dental needs for many years. He has the best skills and a lot, I mean a lot, of patience...Dr. Scott and his great team always find a way to take care of the job. I owe him many thanks for a job well done!" "All three of my kids go here for dental work. My oldest gets to see Dr. Barney for her orthodontic work as well. 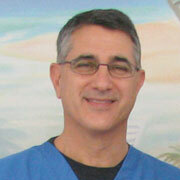 He is the only pediatric dentist who is also an orthodontist in the Hampton Roads area. Super nice to use one doctor for both things!"